I have had the New Balance Zantes for a while now and they are my go to 10k race shoe. I also have the NB1080v6 which are a bit clunky but still good easy run shoes. 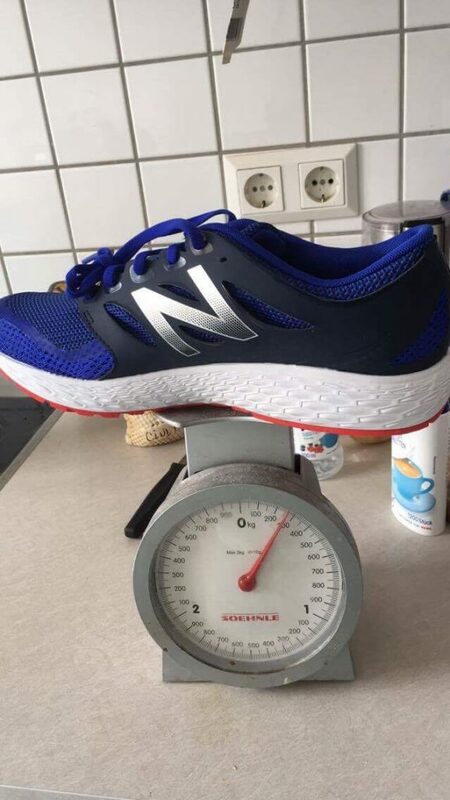 So I am a fan of New Balance shoes it seems, but with a marathon ahead of me in spring (Paris on April 8th) I don’t have a marathon shoe from them. That’s where the Boracay comes in. The Boracay is more substantial than the Zante and more less clunky than the 1080, so it could fit into the gap and be my half marathon or full marathon shoe, along with being used for some up up tempo work or even fairly normal training runs.